Floating floors can be installed over most ceramic tiles as well as subfloors of questionable quality. Floating floors provide benefits in that they are comfortable to walk or stand on for extended periods of time. Hardwood timber floors with unique colours and grains can create a stunning feature in your home bringing warmth and timely elegance. 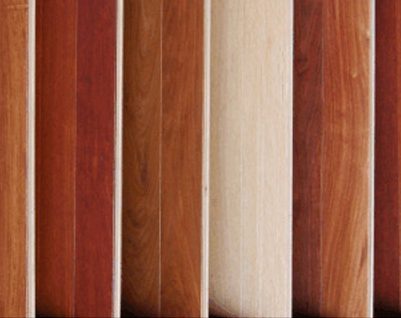 This product has excellent hardness as well as strength and stability and we carry 3 ranges of timber flooring – Boral, Unique Timber Floors and Sovereign. This product can be floating, glued or nailed. Bamboo can be glued to concrete slabs, stapled to wood subfloors and some can be floated over existing hard surfaces, providing the subfloor is properly prepared. 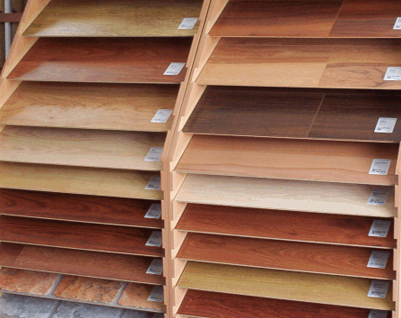 It is more stable in its resistance to moisture with minimal expansion and contraction than most hardwood floors. 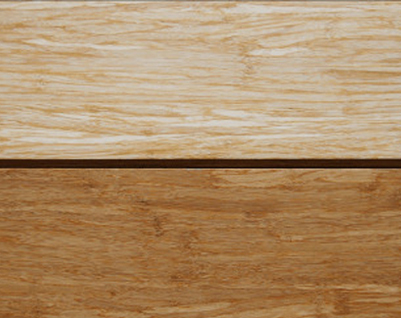 Bamboo flooring is a product derived from an environmentally friendly and rapid growing renewable resource.